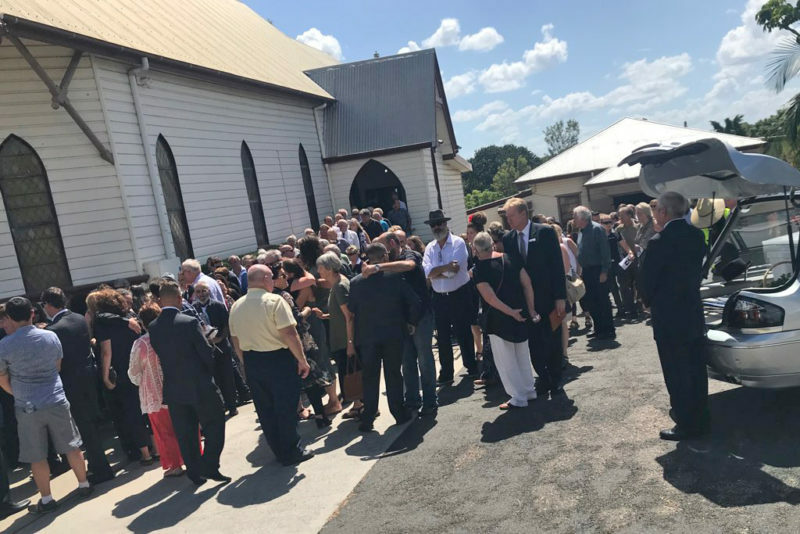 Hundreds turned out at the Riverside Church in South Grafton on Friday afternoon to pay their respects and bid farewell to Farmer Lou’s Maria Felice. 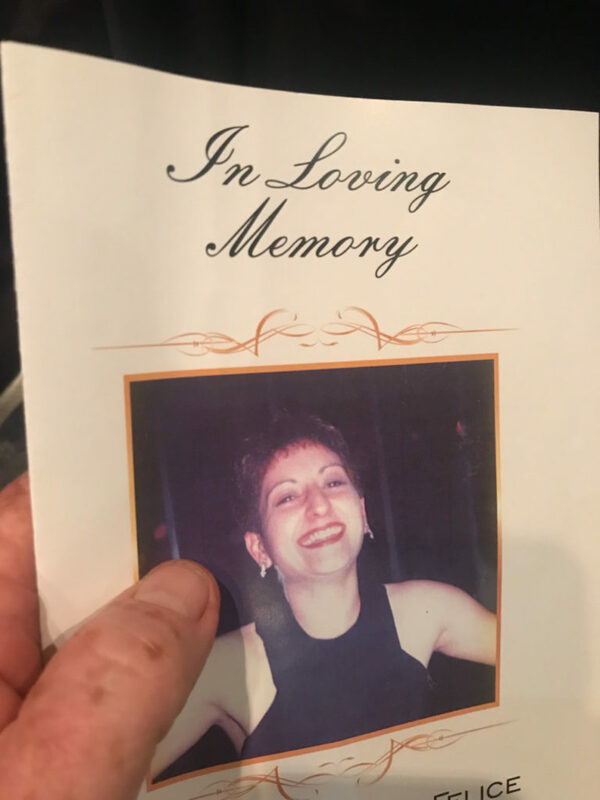 Tributes flowed as the 49-year-old was fondly remembered for her beautiful and friendly smile, community spirit and commitment to the family business. 2GF’s Richie Williamson said that he was honoured to be asked to say a few words and share some of his fond memories of Maria, at the service. “Simply, the amount of people here today highlights the amount of respect and love the community had for Maria and has for the family,” Richie said. “I first met Maria and the Farmer Lou’s family, way, way back in the Farmer Charlies days, when the family hit town, to open the store in Pound Street. That sense of belonging, community spirit and kindness, stood out way back then. So did the avocados on toast and strong, strong, strong coffee for breakfast. “If there was ever a community cause that needed some support, Maria was there to help with some watermelon and a fruit tray and at Christmas time, those beautiful cherries. “That was amplified many years ago when Farmer Lou’s started providing fruit of the 2GF Jacaranda Breakfast; way back in the day. Maria really loved that morning and also being a part of the (Jacaranda) floats (parade) with that old tractor. 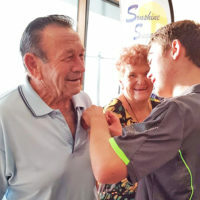 “Maria also, of course, was the voice behind the market reports on 2GF twice weekly on Monday’s and Thursday’s, informing the Clarence Valley of what’s fresh and great value, for the family fruit and veggies. “She had a great knack of taking your mind (on a journey) to the place of fresh mangoes and freshly cut watermelon by describing the smells and colour of the fruit. I could also smell those mangoes myself. “One of her greatest disappointments, was informing us that some fruit and veg had gone up (in price) at the markets. “We will all miss Maria in many, many ways. She would be most embarrassed and shy at the level of love and support shown (here) today,” he said. From the management and staff at the CV Independent, we extend our deepest sympathy to the Felice family, at this sad time.